The PRC is honored to provide support for the Dede McClure Community Bail Fund. 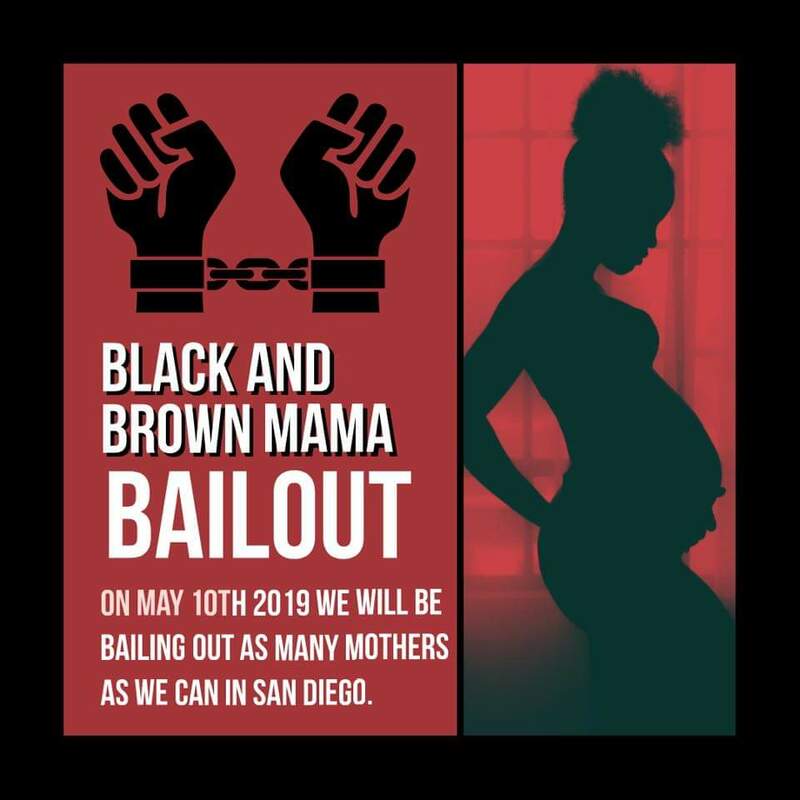 You can donate directly through the PRC donate button to the Community Bail Fund’s project to Bail Black & Brown Mothers Out of Jail. ← Previous Previous post: City Heights – Your Voice is important! Feb 9 & 23 community planning with PPMT.